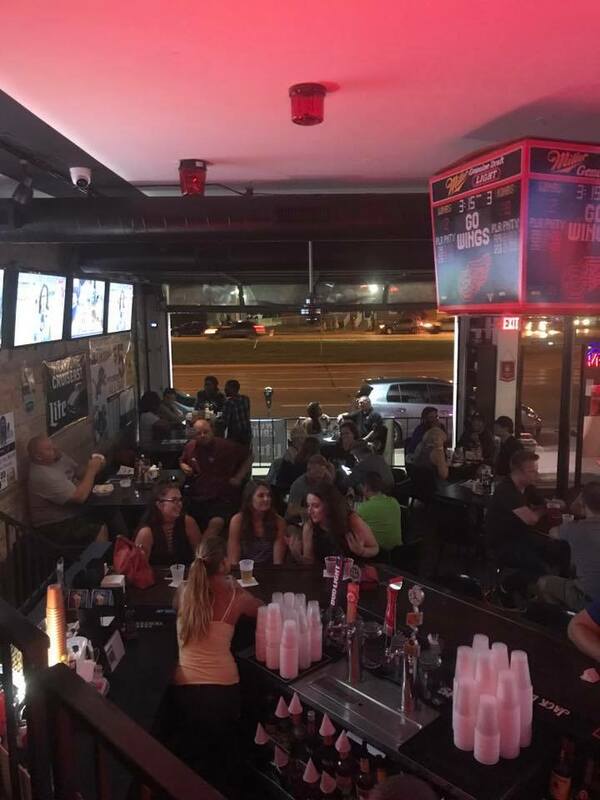 Need to a place to watch the game? 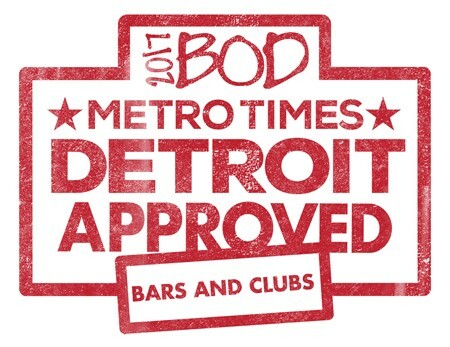 Voted Best New Bar 2017 & Best Sports Bar 2018 for Oakland, say hello to Ferndale's most unique sports experience! Perfect for every kind of sports fan! Careful not to get a red card or you'll end up in the penalty box! We've got weekly specials and game specials for your favorite Detroit teams!